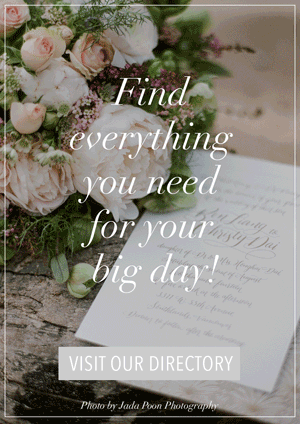 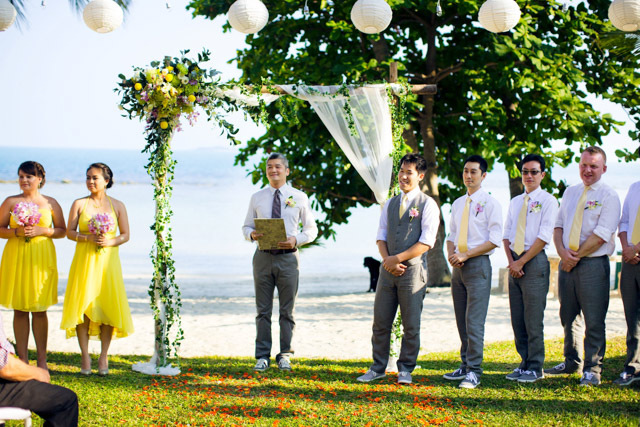 How do you create the ultimate summer wedding? 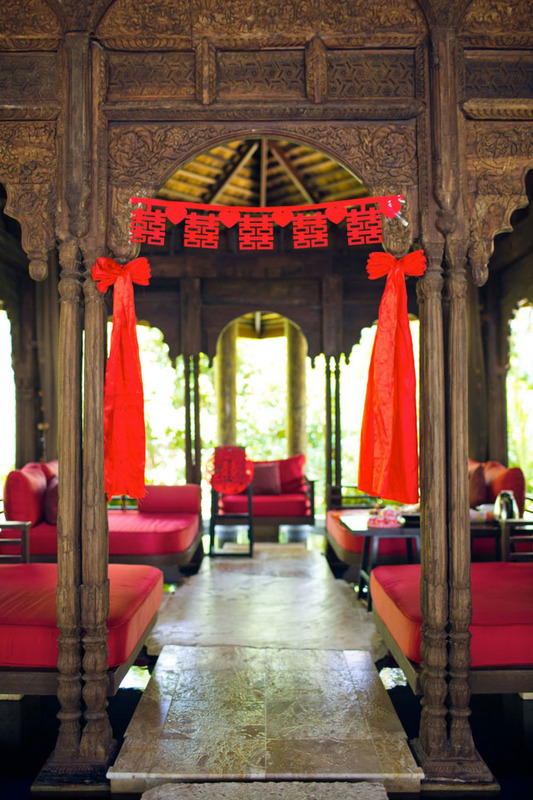 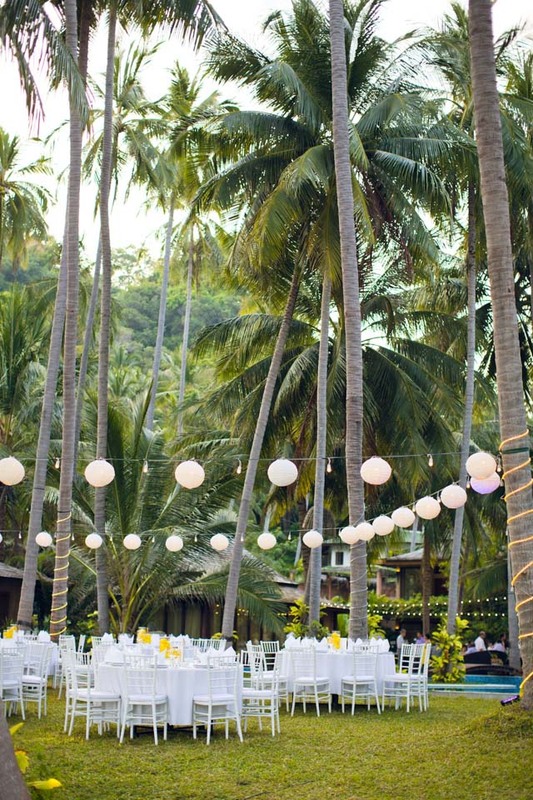 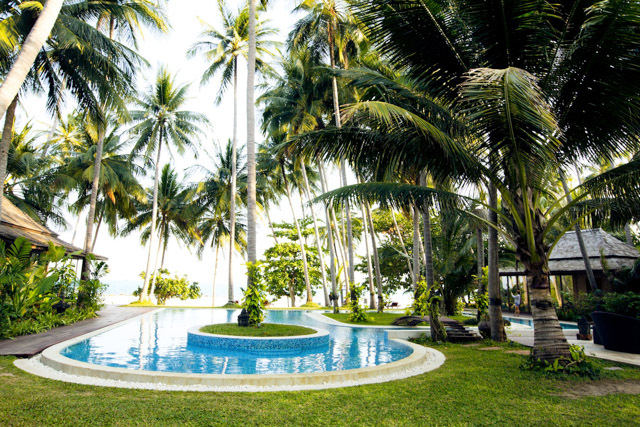 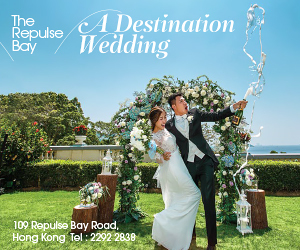 Well here’s a suggestion: start with a bright color palette, add lots of lush tropical flowers, and find a gorgeous private villa by the beach. 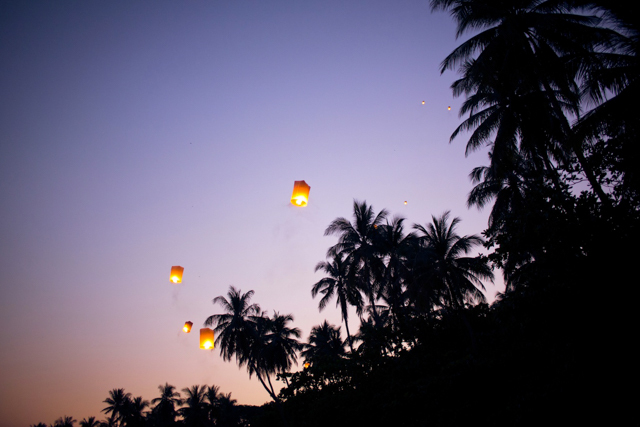 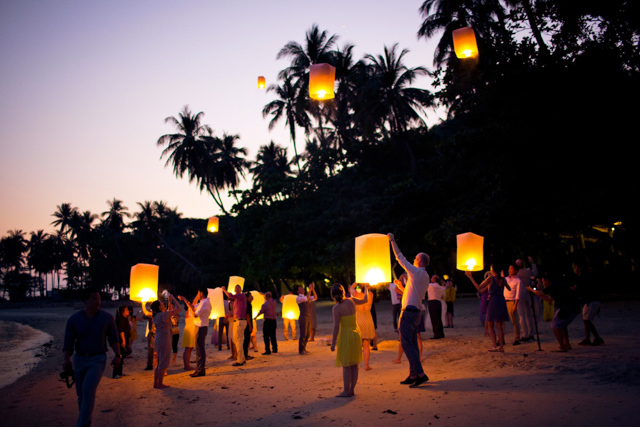 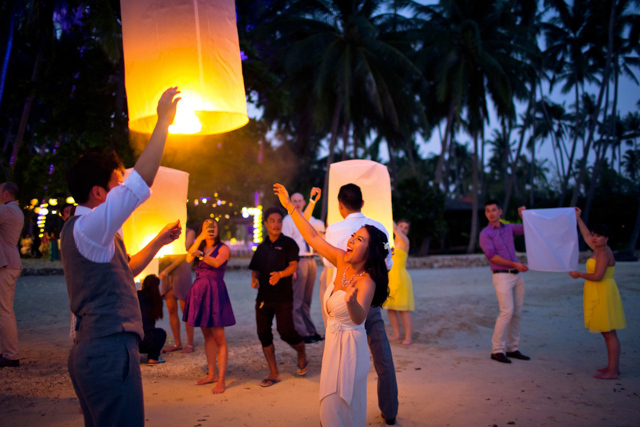 If you really want to take it to the next level, then go ahead and add in floating lanterns, fireworks, and a crazy pool party! 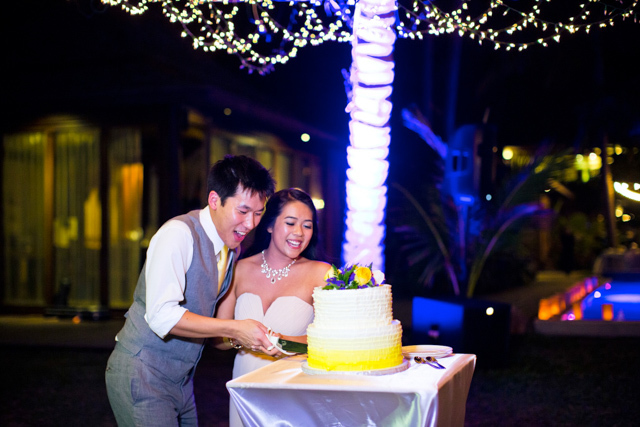 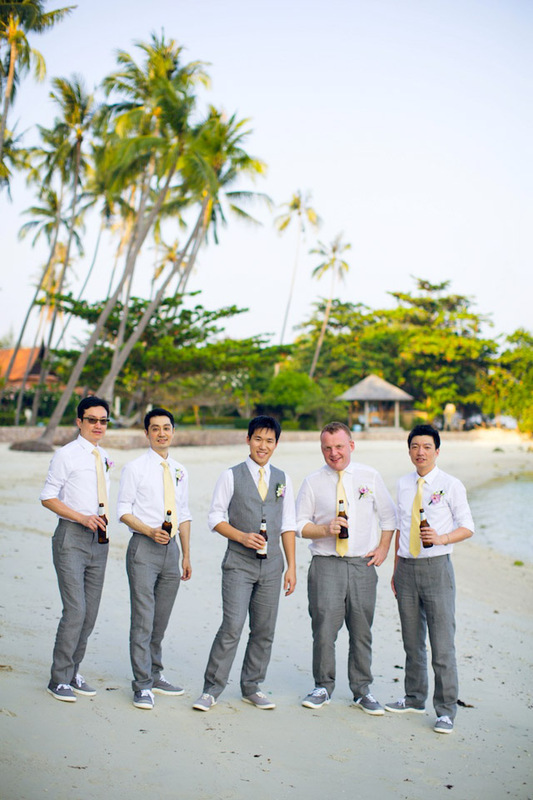 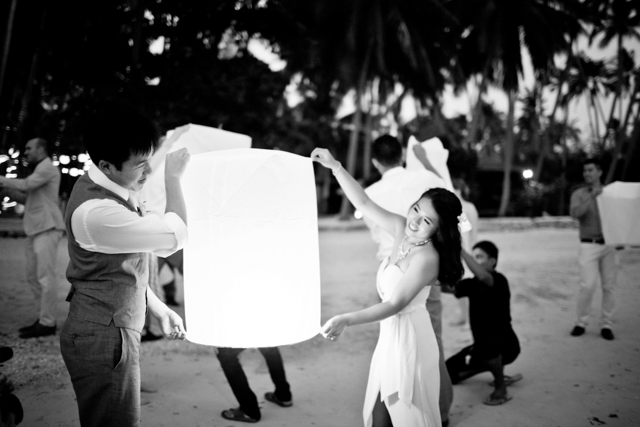 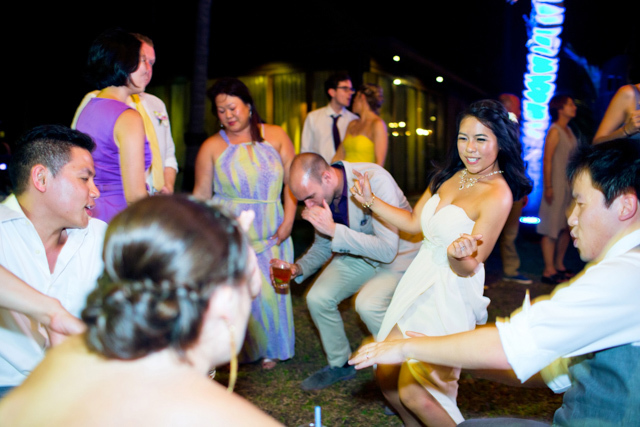 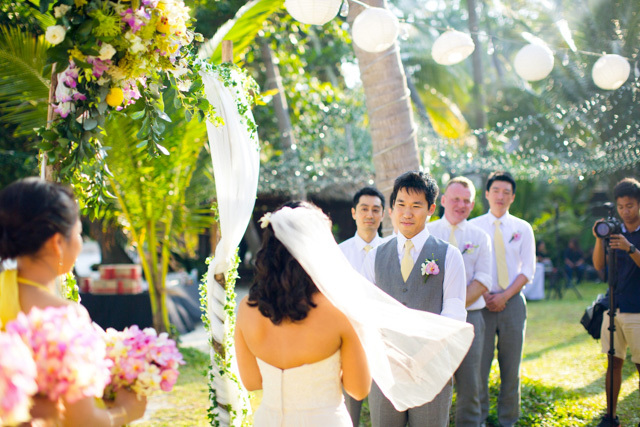 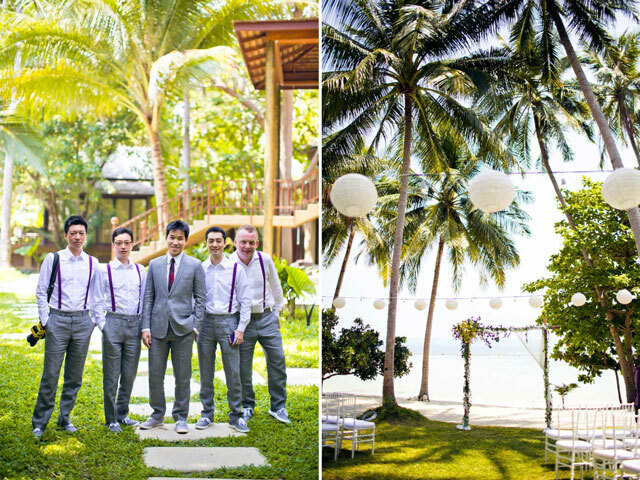 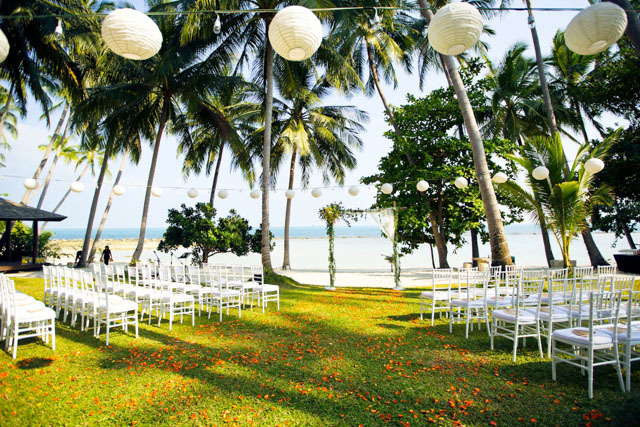 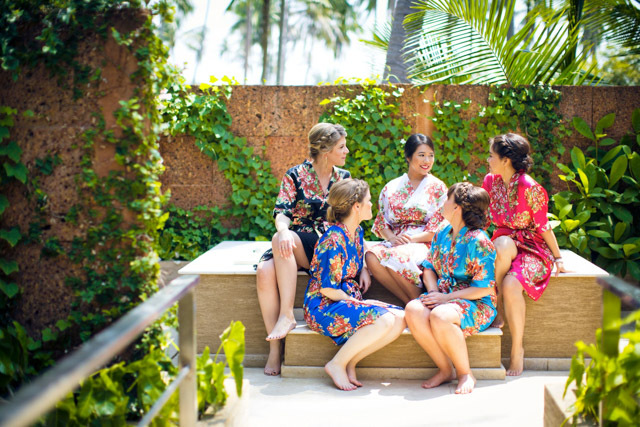 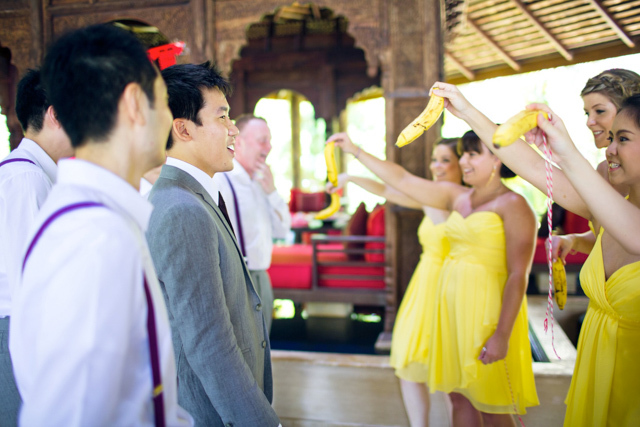 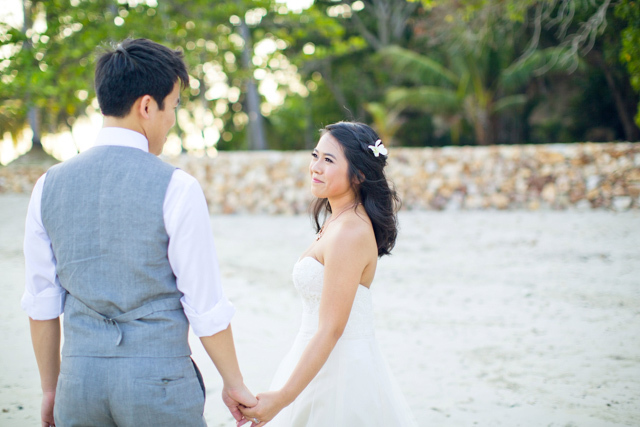 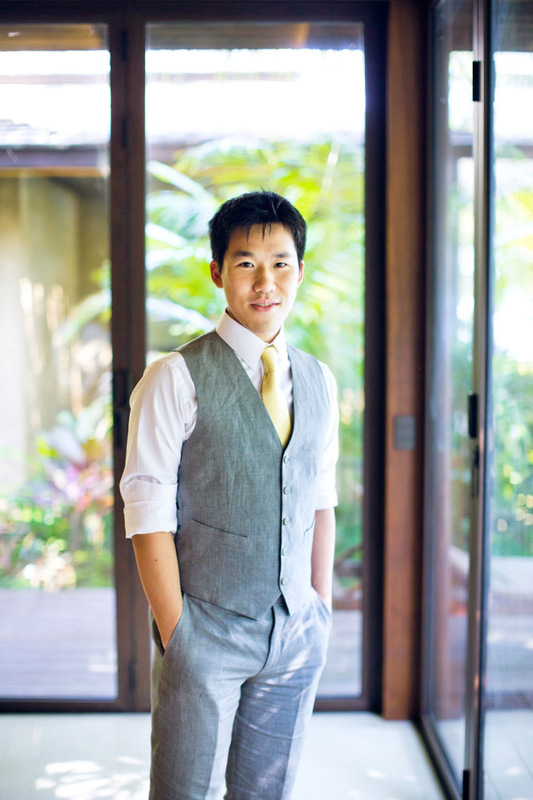 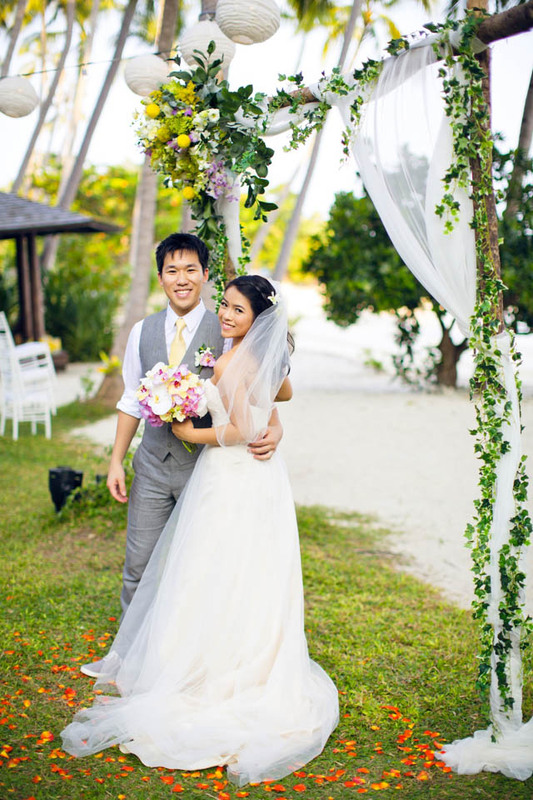 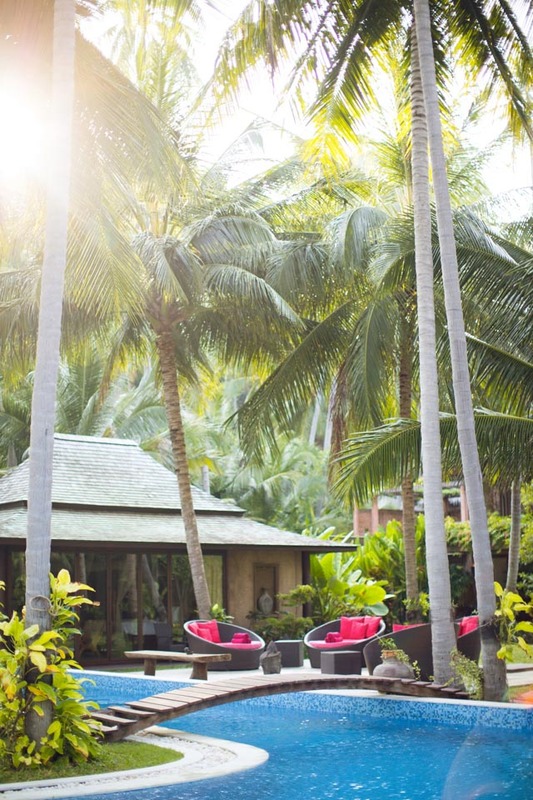 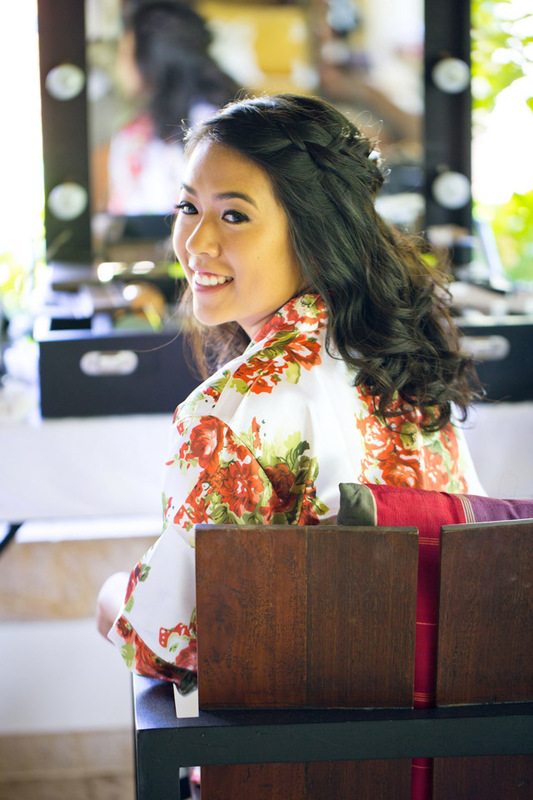 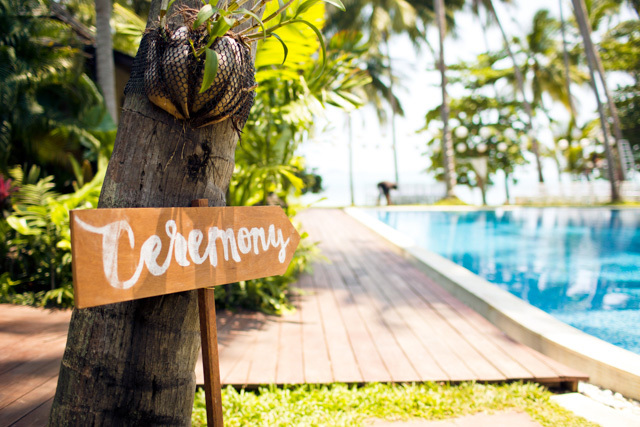 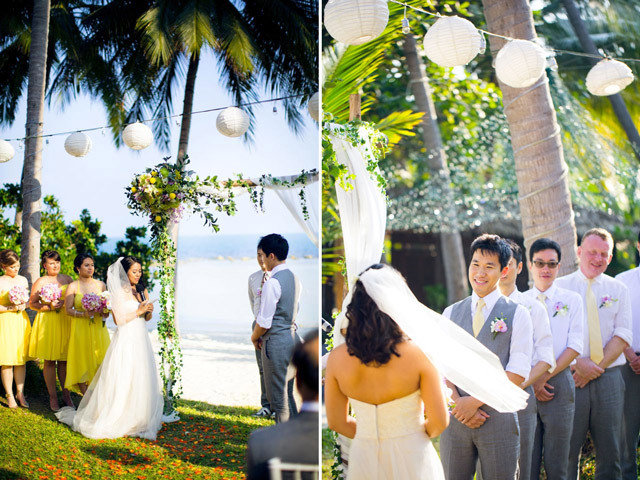 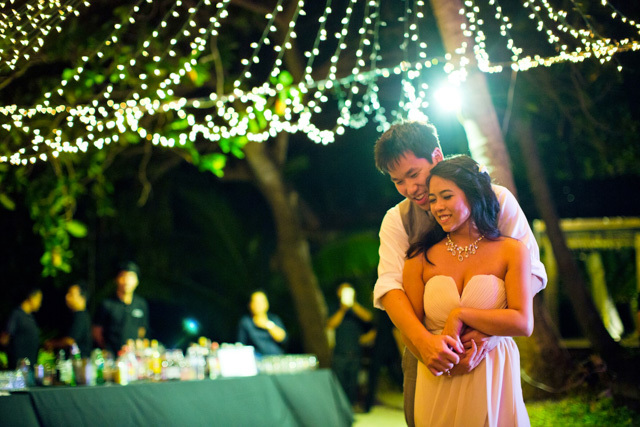 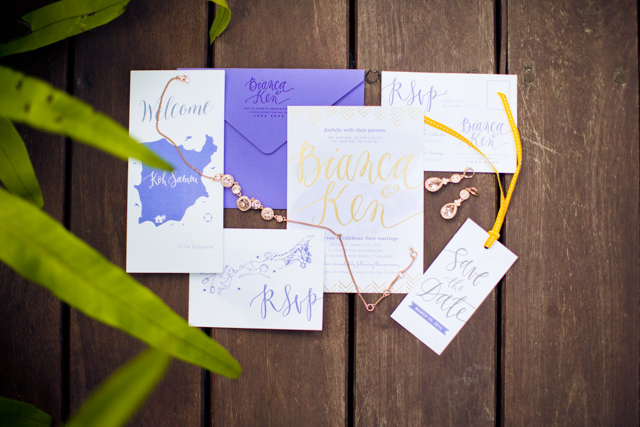 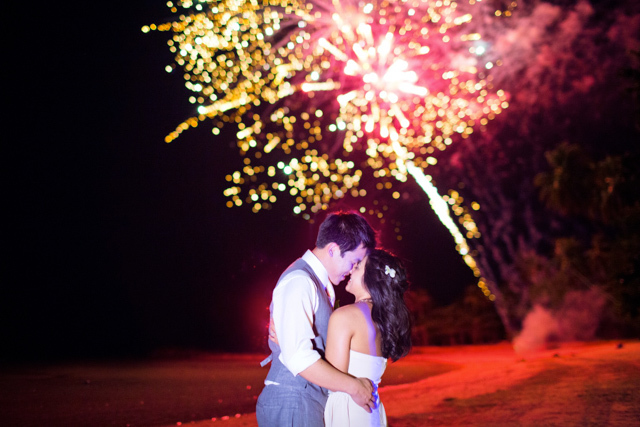 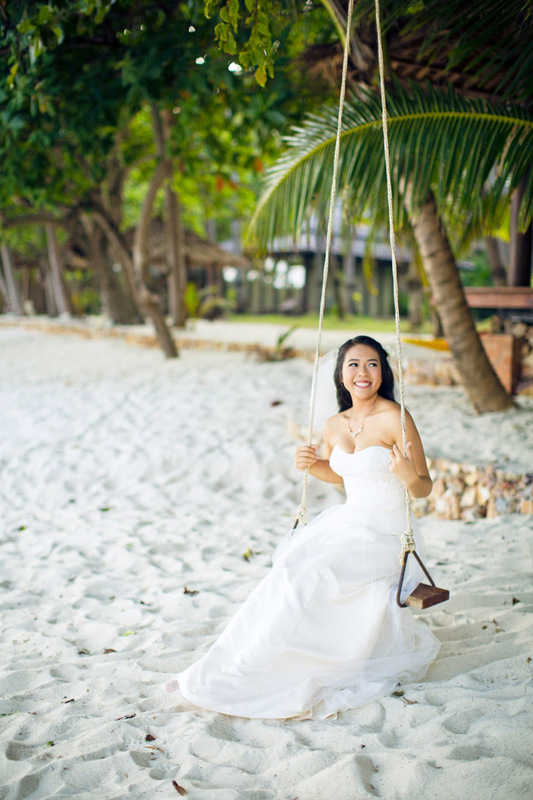 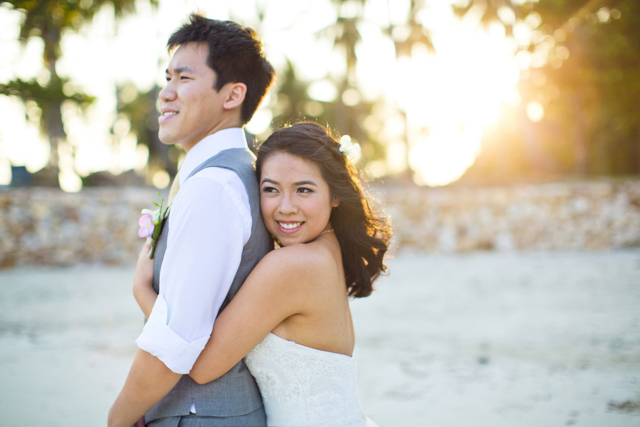 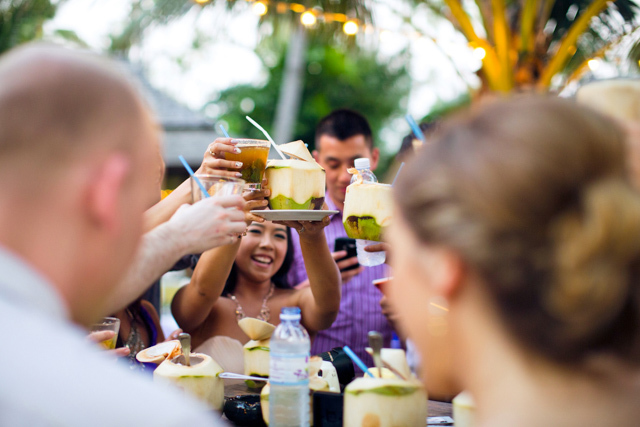 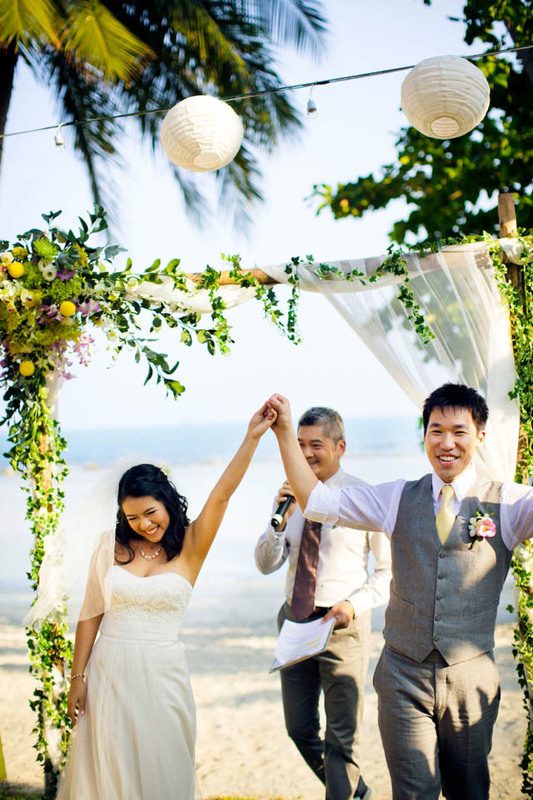 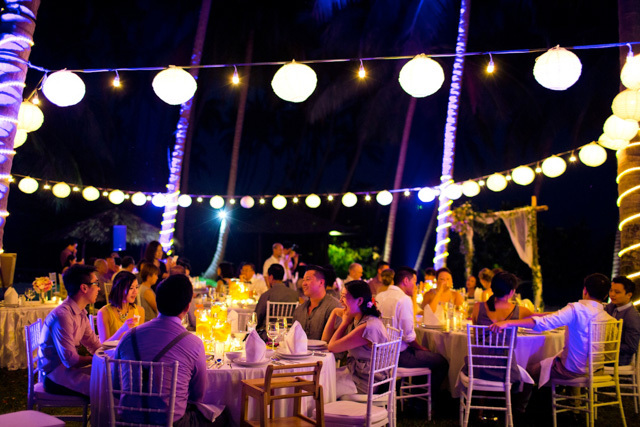 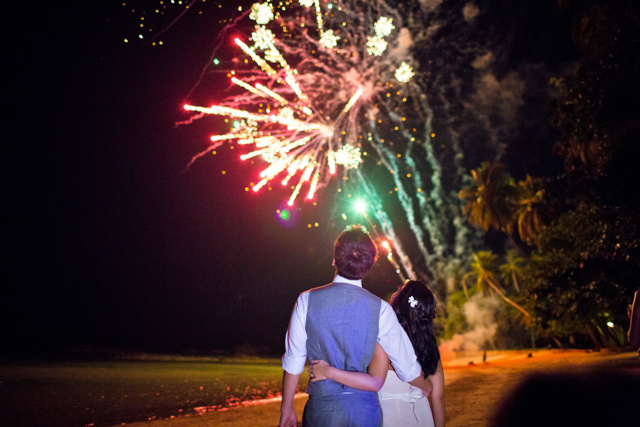 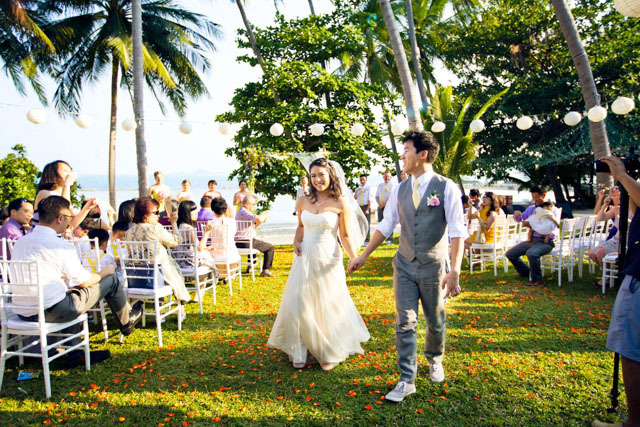 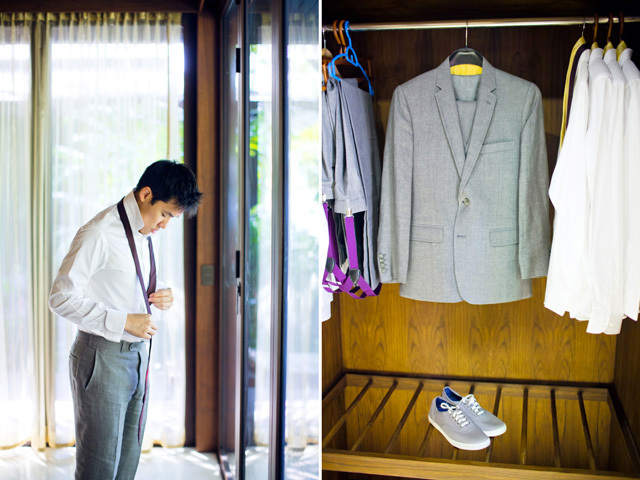 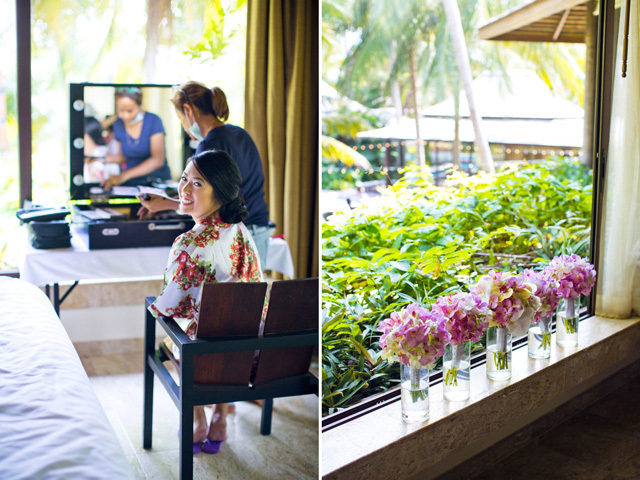 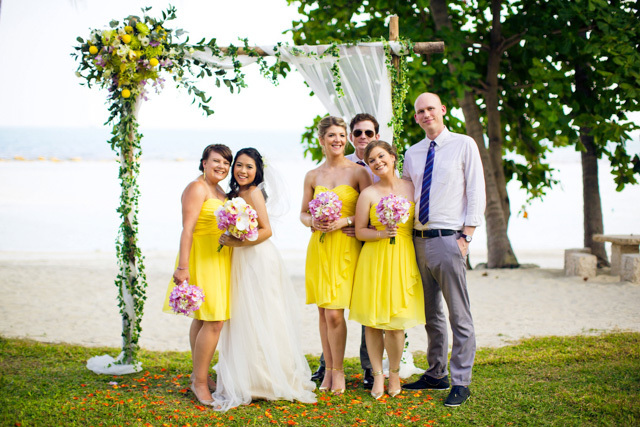 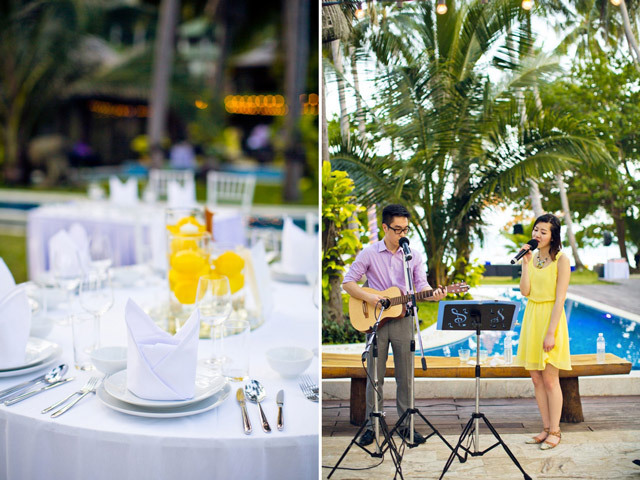 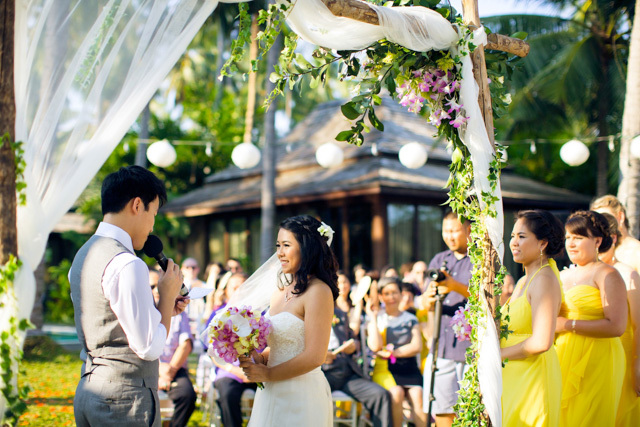 That’s exactly how Bianca and Ken pulled off their super fun wedding in Villa Kalyana, Koh Samui. 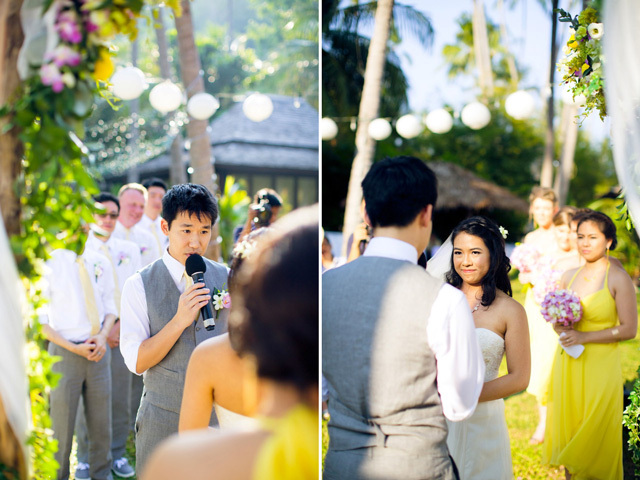 I just love the laid back feel of it all, and how they made sure everyone had a blast celebrating this special day. 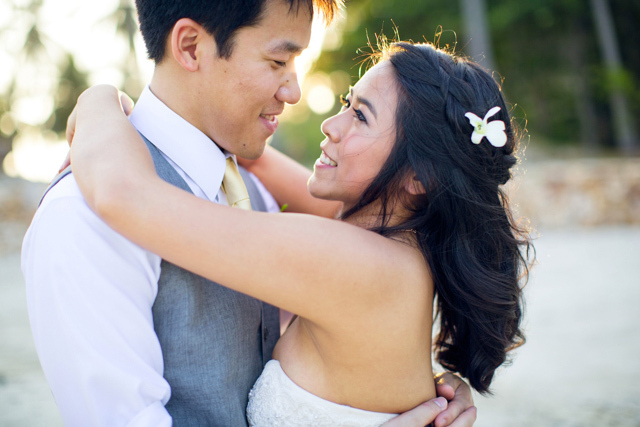 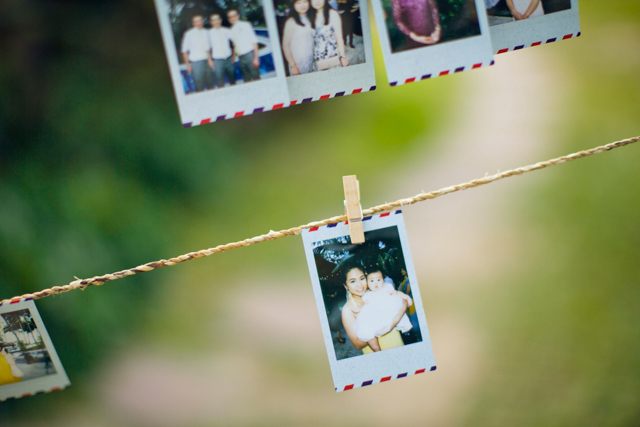 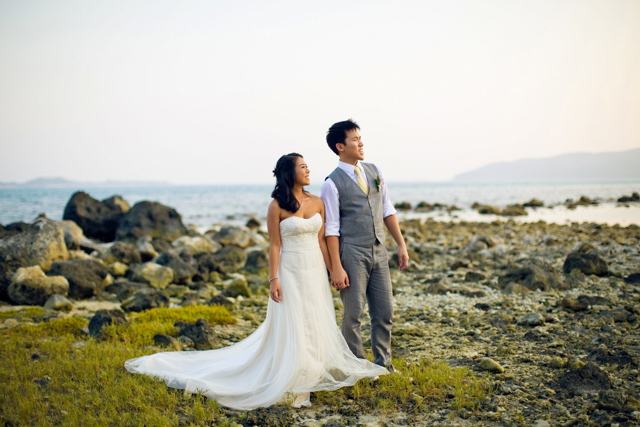 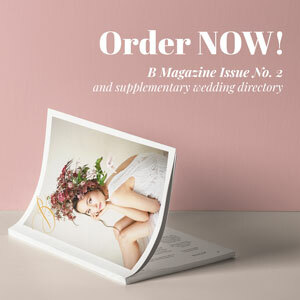 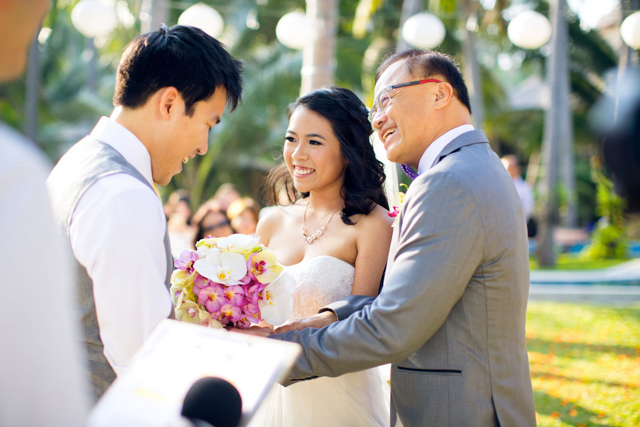 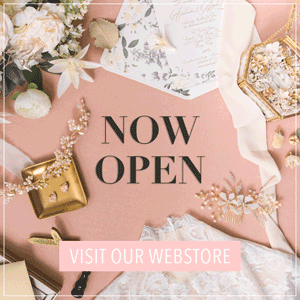 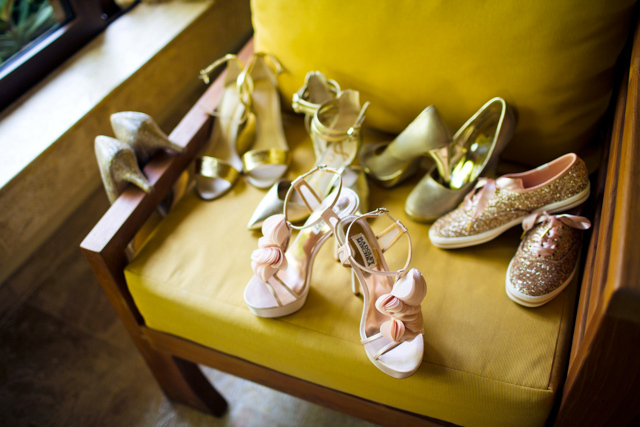 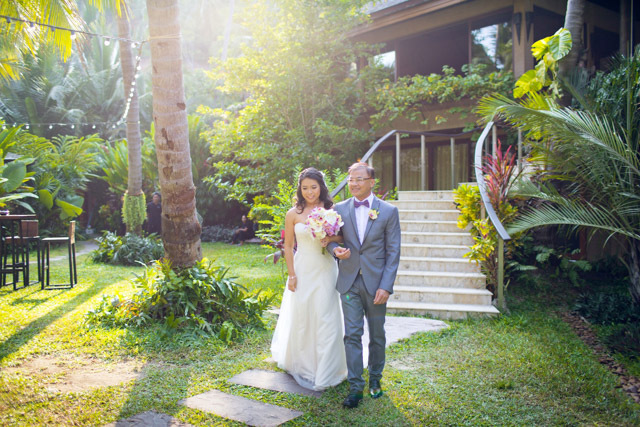 Take a peek at this couple’s memorable and joyous day with photos from Kayelle Photo!